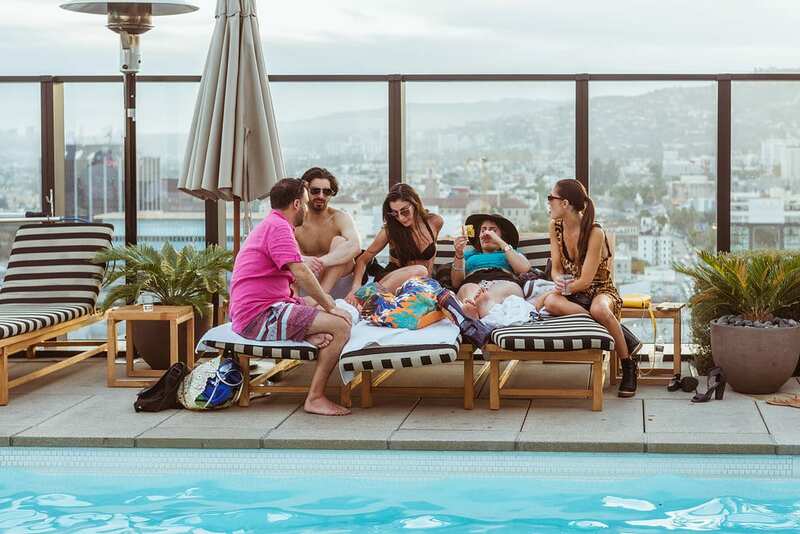 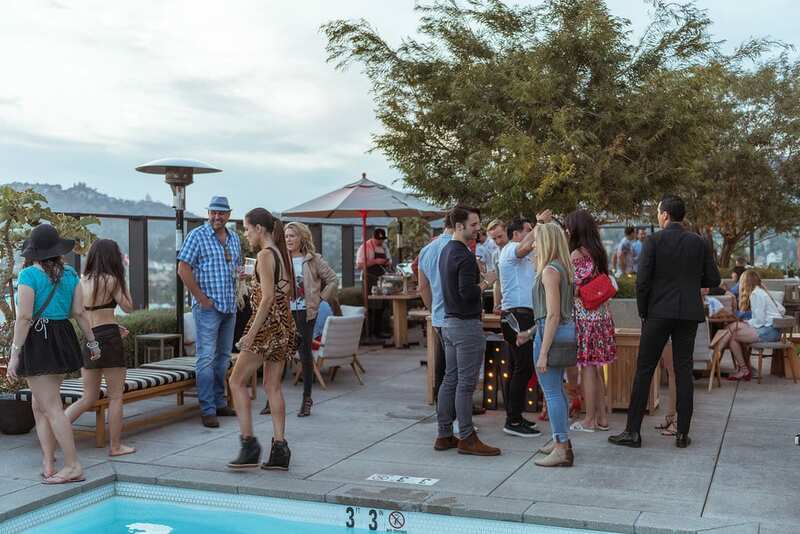 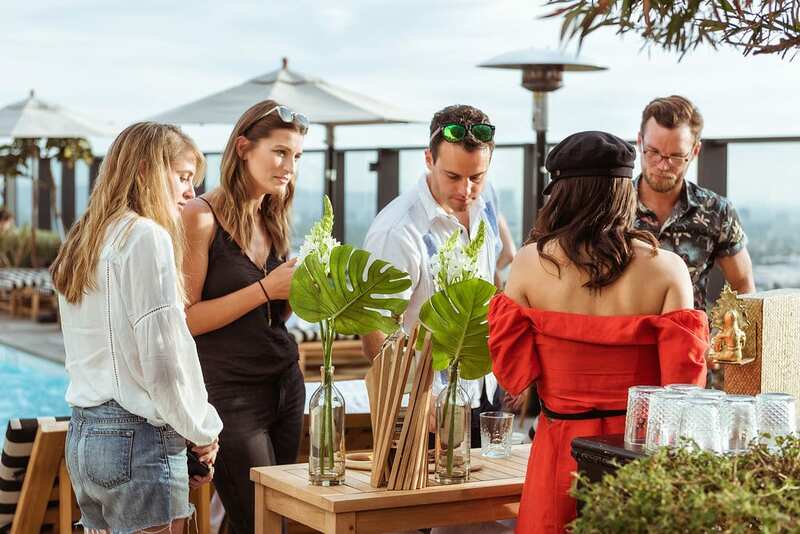 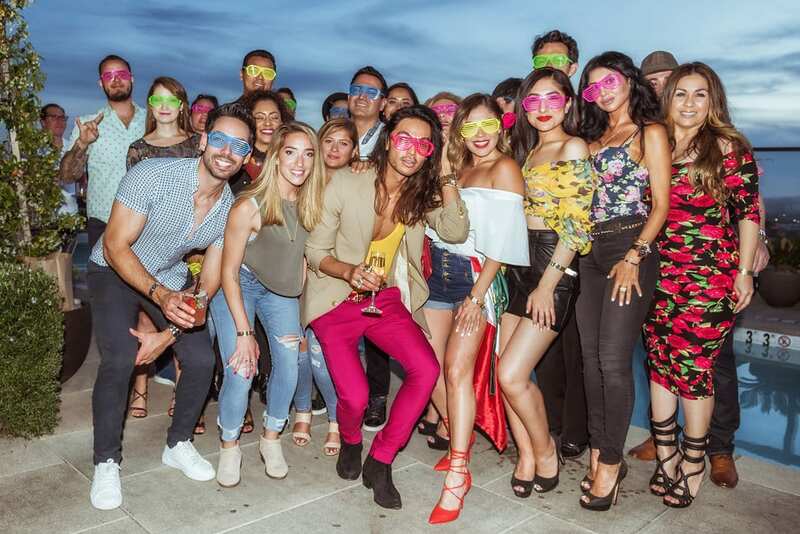 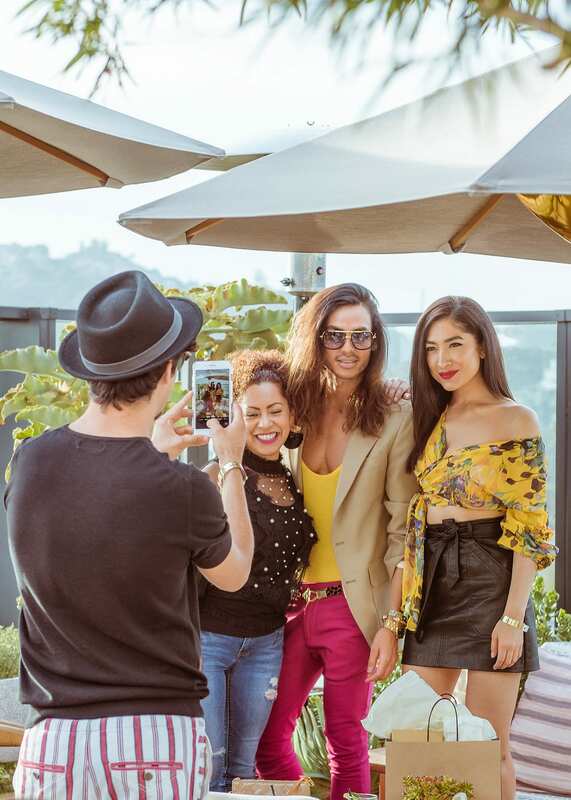 Last week, we threw a Cinco de Mayo fiesta at Filifera Rooftop Bar & Lounge in true ‘Proper’ fashion. 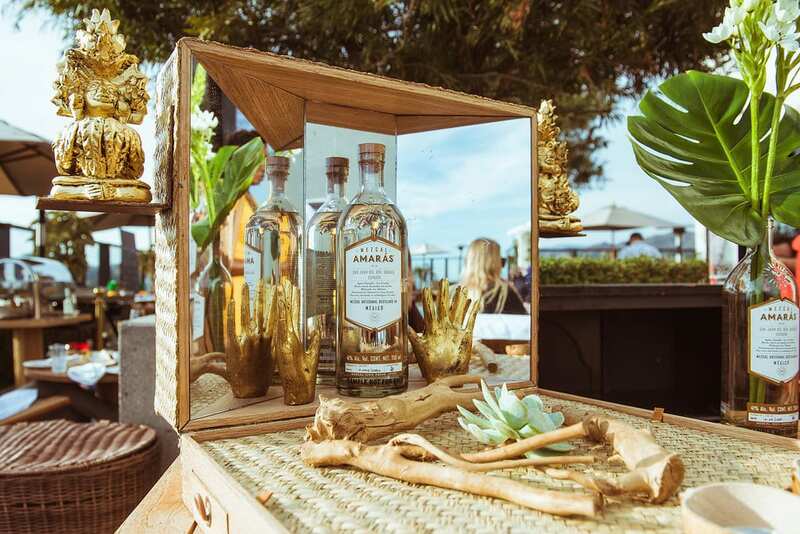 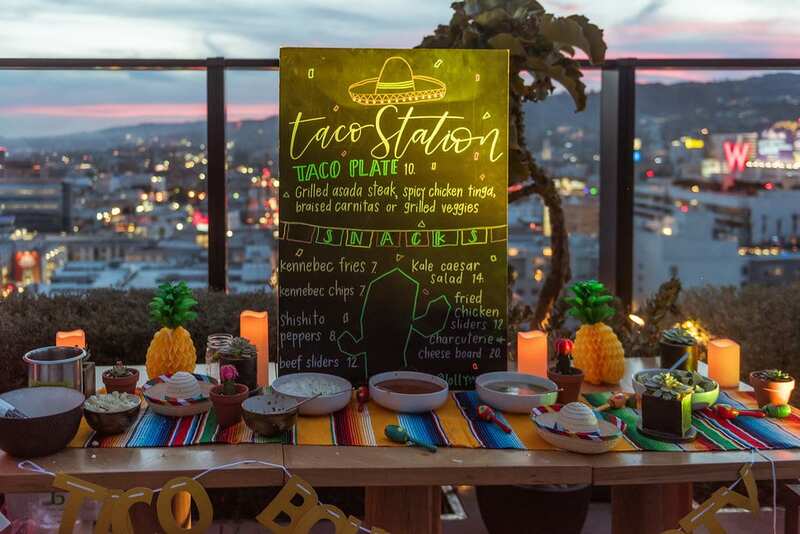 The festivities kicked off at sunset with a street taco cart served up by Chef James Wilschke, a very special mezcal tasting alter by none other than Mezcal Amaros, and a one-of-a-kind photo booth by The SnapBar. 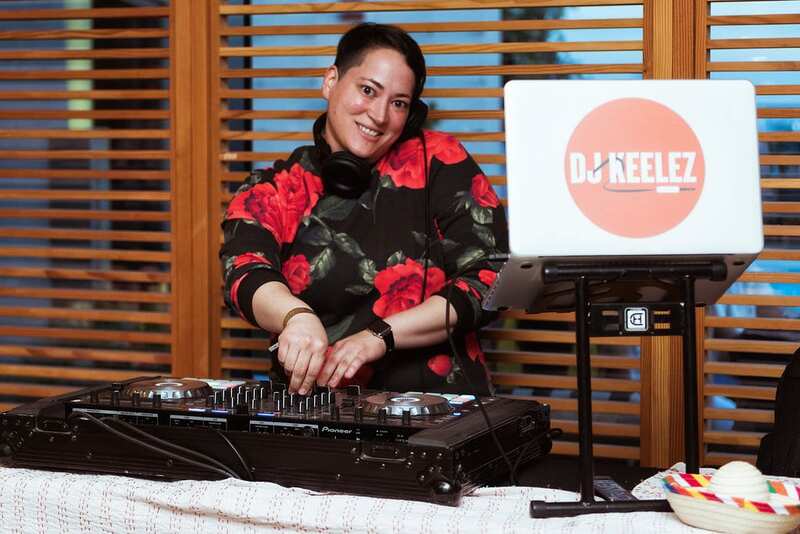 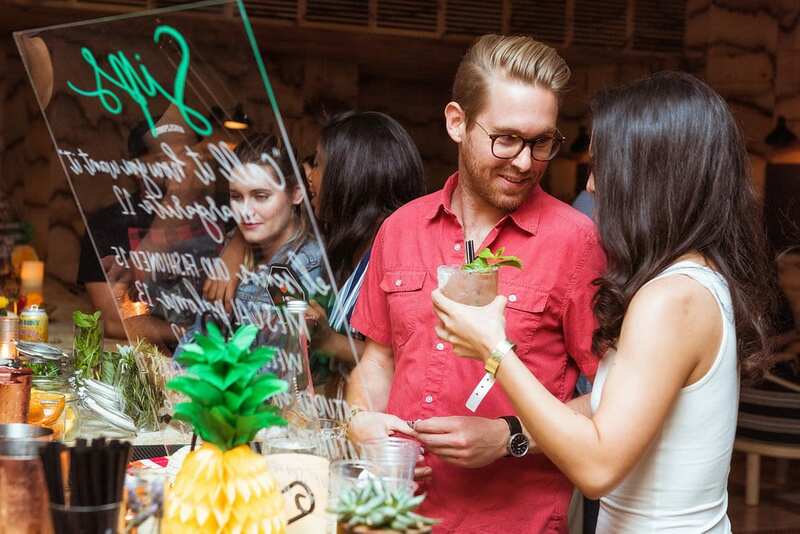 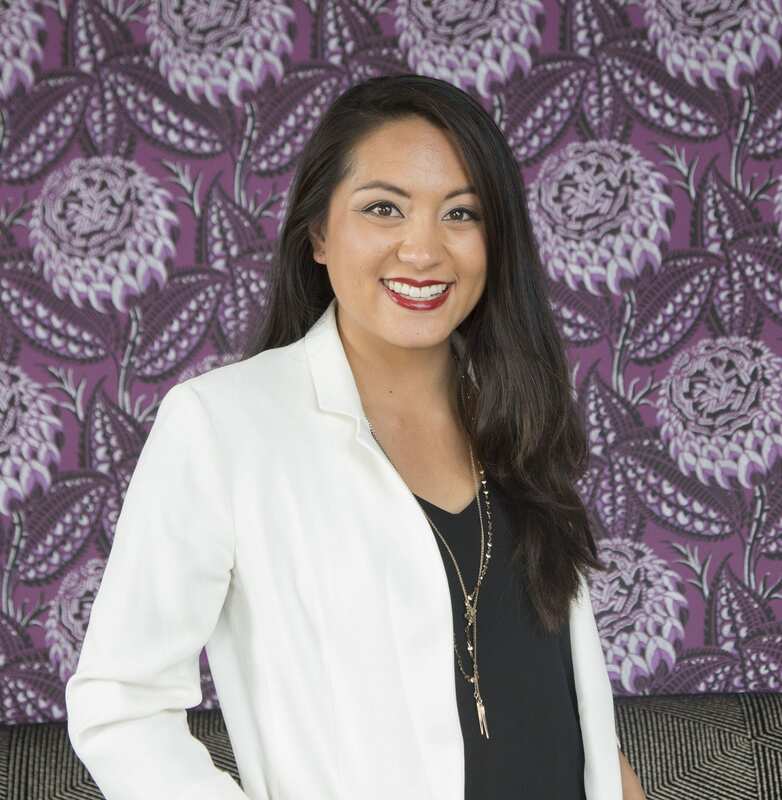 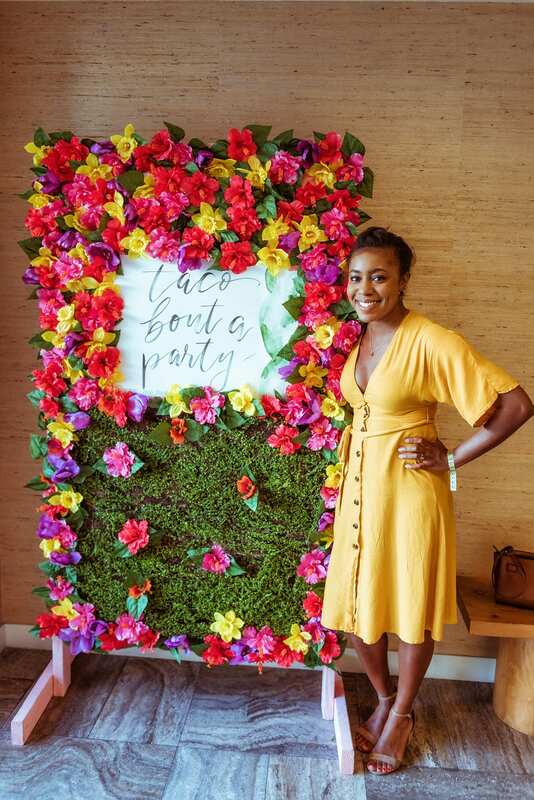 Patrons had a chance to sip on house-made margaritas and listen to live Latin grooves by LA-based DJ Keelez. 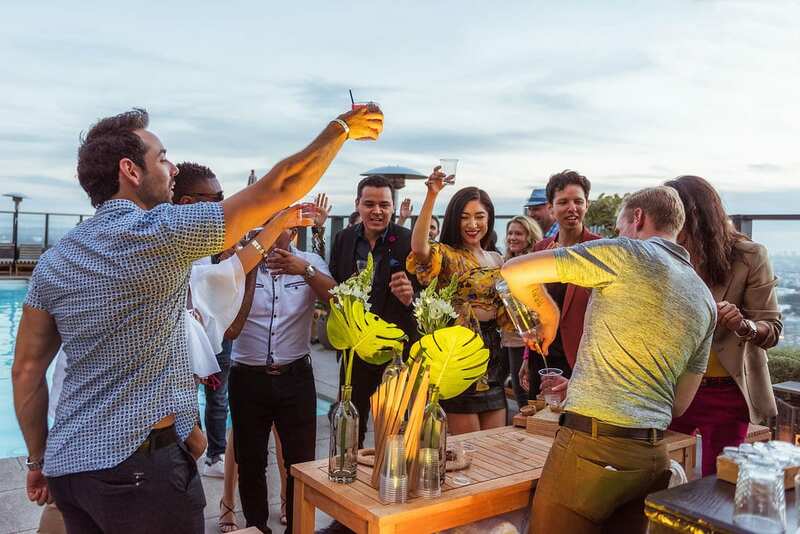 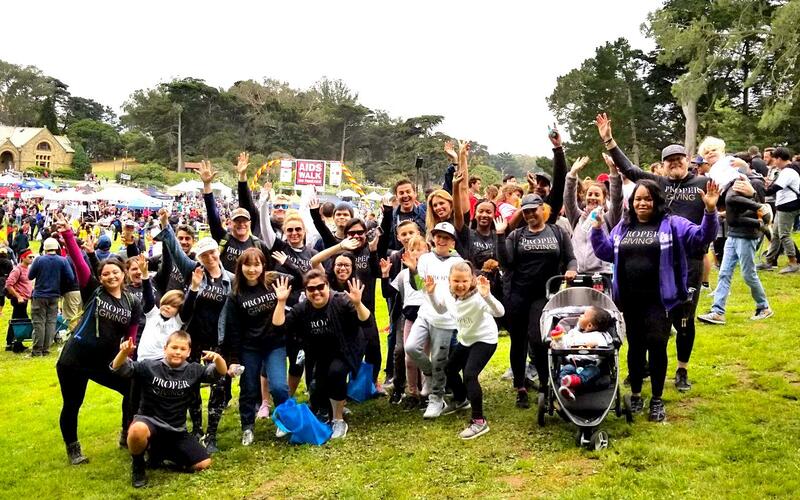 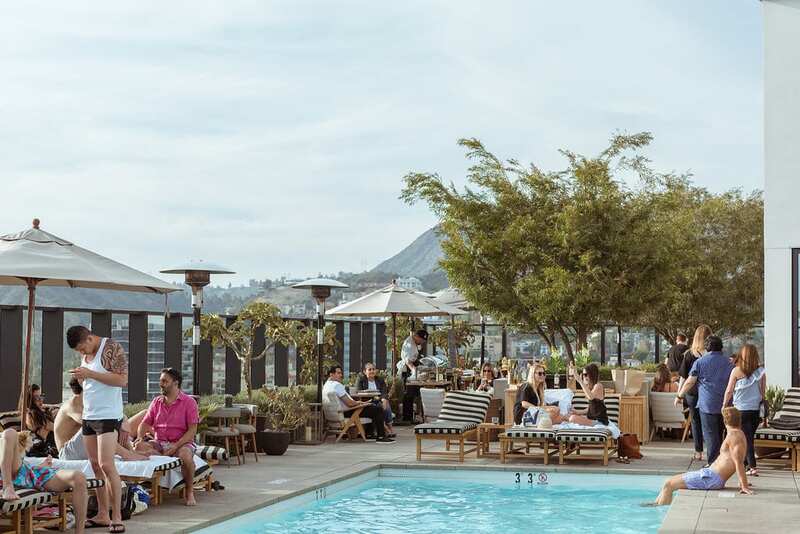 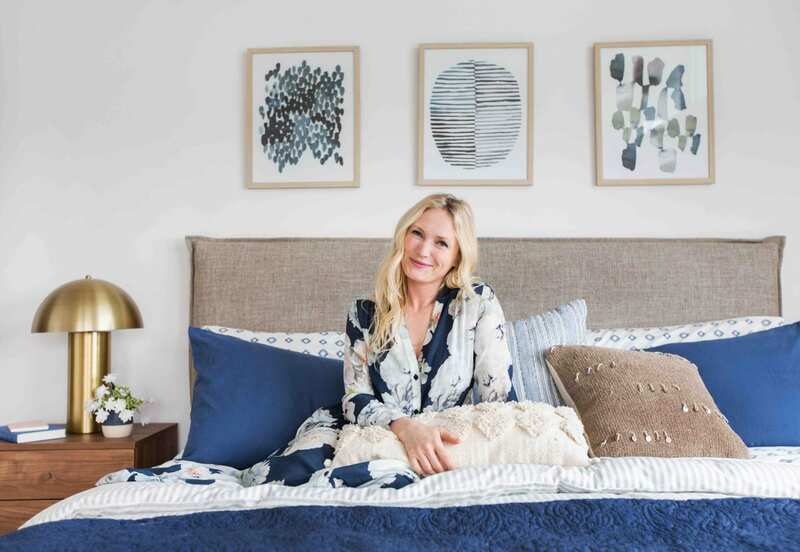 To find out how you can be apart of our future events, check out our Happenings page and stay up-to-date on everything we are doing across all of our properties.